If it’s true that theres a tendency for young bands to wear their influences on their sleeves, The Sweet Homewreckers evidently can’t decide which shirt to throw on. 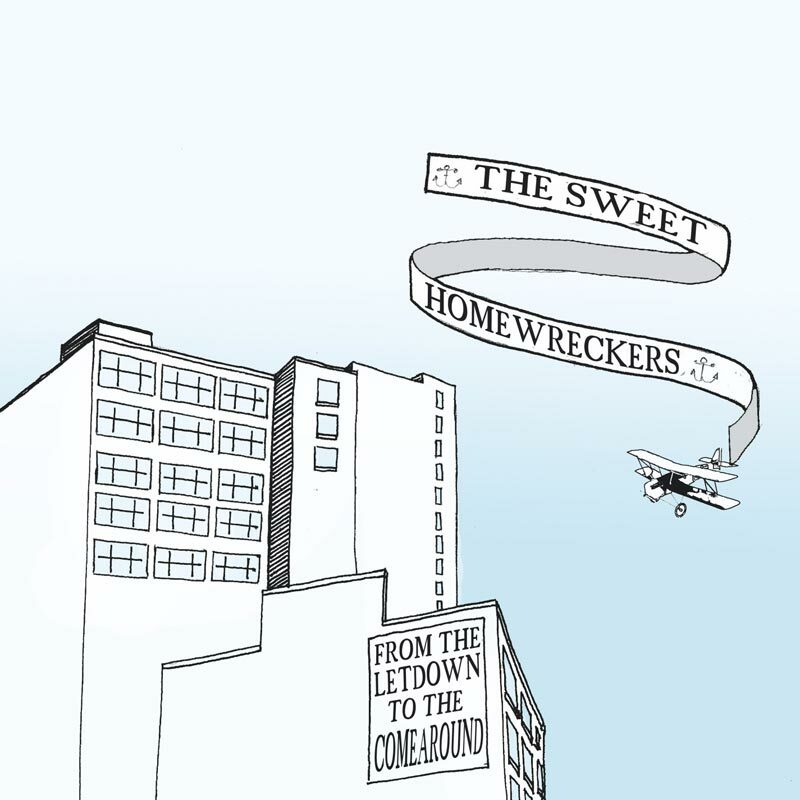 Formed in the small university town of Peterborough, ON, The Sweet Homewreckers are a six-piece rock and roll outfit. They’re tight enough to show the contours, but loose enough to let you move around. They take the basic two guitars, bass and drums, and throw in some horns for added appeal. As for the contents of their closet, the ensemble is quite eclectic. 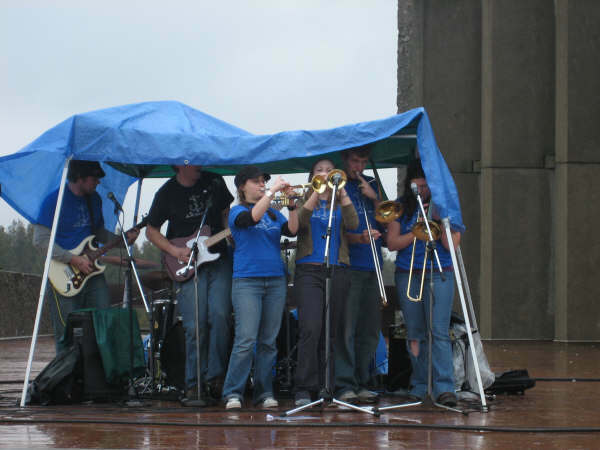 Their music has been described as harkening to the days of “Halifax East-coast pop”, with a “long awaited nod to early Beulah” included therein, and “a fine mix of soft pop influences with hints of sweet 60s styles”. Truth be told, it’s hard to peg this band down, and as fans of anything-goes independent rock and/or roll, these young players couldn’t be happier. That’s not to say they lack focus, just listen to the music: their first full-length release, From the Letdown to the Comearound, is a testament to their comfort with versatility. Equally at home beside dad’s worn out copy of Harvest, or your latest Canadian independent spins, the record is a mishmash-spectacular, bursting with melody that won’t disappoint. Interwoven in the music are stories of old times and new places, attempts to reconcile the nostalgic past with an uncertain future. This is the nature of the new release – musical and lyrical history; this band’s got a story to tell, and they have a mighty intriguing way of telling it. In the giant strip mall that is indie music, The Sweet Homewreckers and their brand new CD are eager to ditch the clothes-hanger and become part of your musical wardrobe.